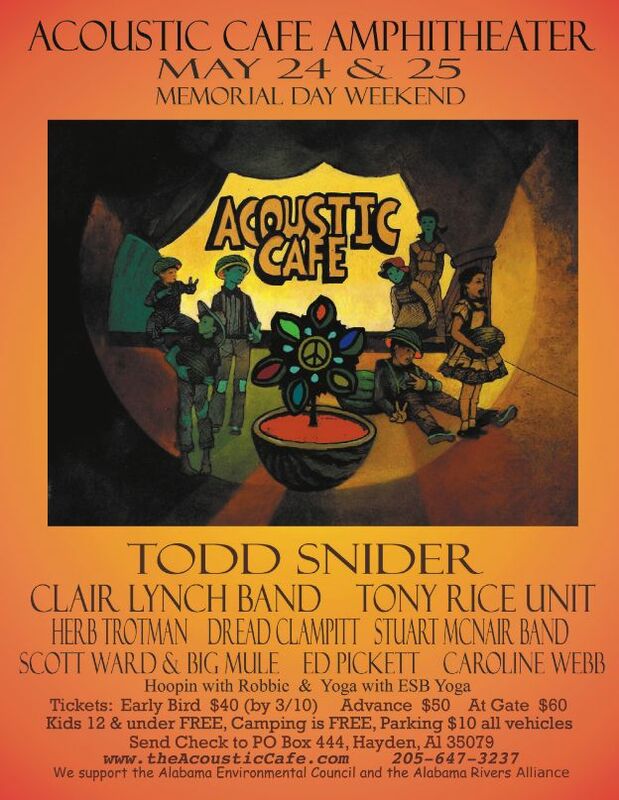 Memorial Day Weekend is when THE festival takes place, THE festival being The Acoustic Cafe. Check their website for info and pictures. This is a family event for lovers of great music.